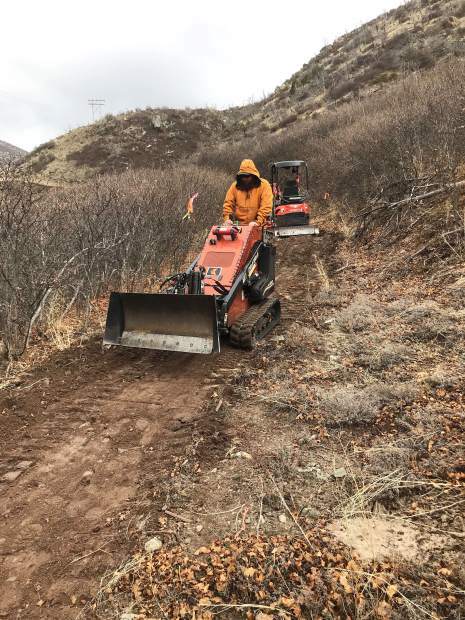 Trail construction work began this past week in South Canyon, where more than 5 miles of new trails will be ready by early summer. The first phase of work is the beginning of what will ultimately involve an extensive network of mountain biking and hiking trails in South Canyon. Construction has begun on three new single-track mountain biking trails in South Canyon as part of a joint project between the city of Glenwood Springs and the Roaring Fork Mountain Bike Association (RFMBA). The city will improve or construct approximately 5.5 miles of trails for biking, hiking and running, utilizing the historic road bed at the former coal mining camp for portions of the trail system located on city and BLM land above and adjacent to the city’s landfill. Three soft surface trails are expected to open for recreational use by June of this year. 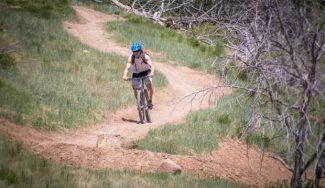 The three trails will include a shared, beginner foot and bike path that crosses South Canyon Creek, a one-way mountain bike-focused trail intended for descending on moderate slopes, and a shared, intermediate trail with views of Horse Mountain ridge. The South Canyon site was originally used for coal mining from 1885 until the 1950s when the city bought the land. The bike trail project includes interpretive signage, which will relay the significance of South Canyon’s coal mining history to Glenwood Springs and Colorado as a whole. 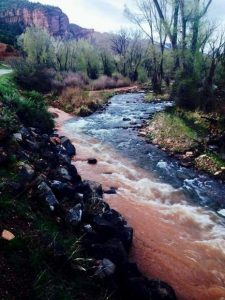 The largely grant-funded trail construction is part of a multi-phase project that will eventually result in an extensive, 18-mile network of trails in South Canyon. The $289,000 first phase is being funded by a $132,000 state grant and $106,500 in money from the city. In addition, the RFMBA took lead on the new Grandstaff Trail that was completed last year on another city-owned property on Red Mountain just west of town. And RFMBA has been working with the town of New Castle on improving a major trail network in the hills north of Castle Valley Ranch. 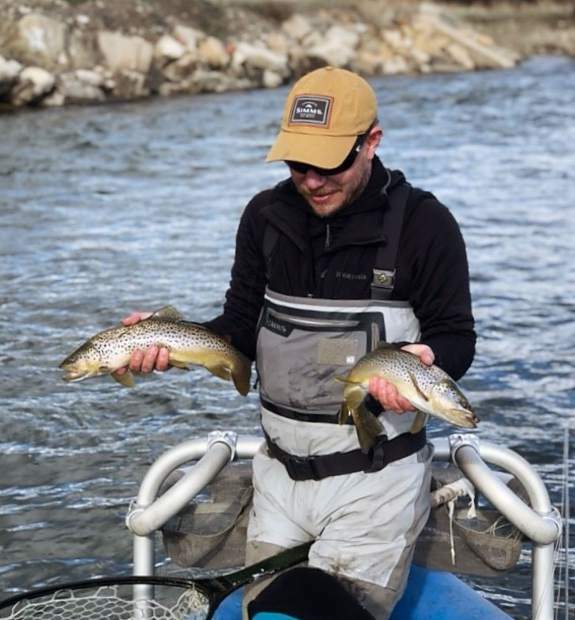 Glenwood Springs is actively partnering with New Castle and other neighboring municipalities and local bike-focused agencies on a number of initiatives designed to promote and enhance outdoor recreation offerings in and around Glenwood. 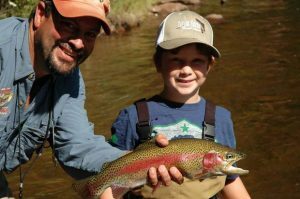 According to state tourism data, Colorado is number one in the nation for recreation-based visits. 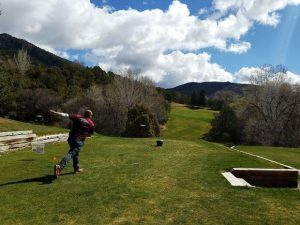 Statewide, outdoor recreation contributes over $34.5 billion in annual economic activity and creates 313,000 jobs, with the greatest amount of economic output from recreation in the Northwest Region, where Glenwood Springs is situated.